Mitsumi Distribution, a leading IT, consumer electronics and telco distributor in the Middle East and Africa, has announced that it has been appointed by Hewlett Packard (HP) Middle East, as an authorised HP supplies distributor for the Middle East region. HP and Mitsumi already have a well-established alliance of six years and this agreement further extends Mitsumi’s East African distribution rights to the UAE, Oman, Bahrain, and Yemen, said a statement. 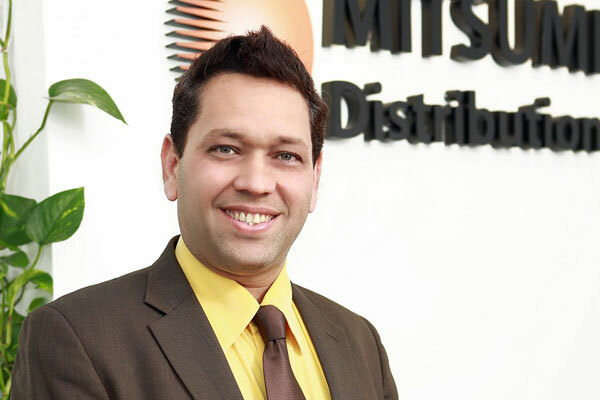 As an authorised distributor, Mitsumi will distribute HP Supplies’ entire range of products in the Middle East and will further strengthen HP’s channel ecosystem, expand its customer base, provide better service inventory and delivery, and training/ support to resellers in these markets, it said.